The main task is to analyze the modern specifics of spiritual development, the degree of awareness in understanding of the main elements of the value context of the religious worldview in the world community. 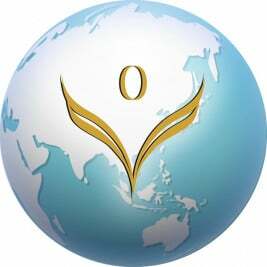 International, nationwide Internet TV with interesting up-to-date videos on different topics: psychology, science, good news, informational analytical programmes, interviews with famous people, kind humor, educational animated videos, family programmes and many other sincere and positive programmes which multiply humaneness, kindness, and unity in society. 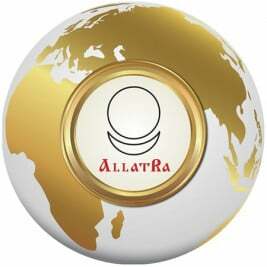 The ALLATRA Global Partnership Agreement is the basis for practical implementation of the spiritual and creative society model by means of establishing an entirely new format of relationships between people in the labour field of society. It is based on the universal human spiritual and moral 7 ALLATRA Foundations. On November 11, 2017 a presentation of a new scientiﬁc and experimental project «PYRAMID» was held at the Coordination Center of the ALLATRA International Public Movement. During the presentation, the experimental equipment of the new generation, which has no analogues in the world, was successfully tested. The scientific and experimental apparatus «PYRAMID» opens up enormous opportunities for studying the phenomena of consciousness and Personality (as an Observer outside the body), as well as for producing potential that causes supernatural abilities of a person.